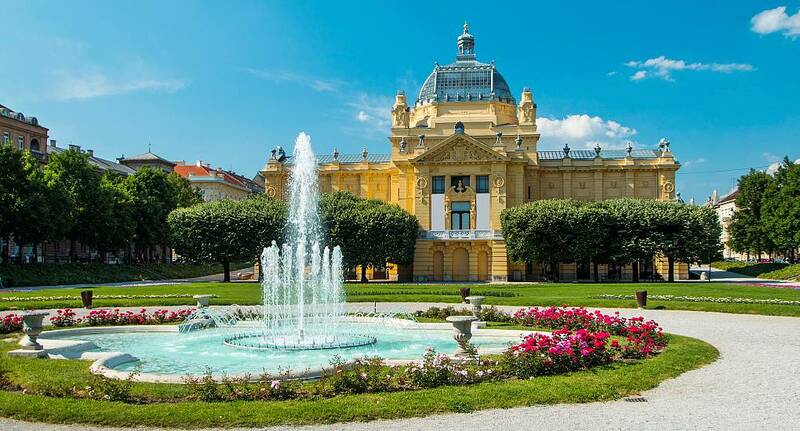 Zagreb is the capital of Croatia, and is a hidden gem for Stag Weekends. With activities ranging from White Water Rafting to Firearms Shooting, there's something for everyone. Or, if you want a more relaxing weekend you can simply visit the popular cafe-bars, which start out as a cafe by day and turn into a bar at night - so you don't even have to move! With the average pint of beer costing just £1.28 in Zagreb, your evenings will be full of entertainment, alcohol and some of the best nightspots in Eastern Europe. Although we do not provide flights we can assist you in finding the best deals, When enquiring speak to our helpful sales team for further assistance. So why haven't you enquired yet?